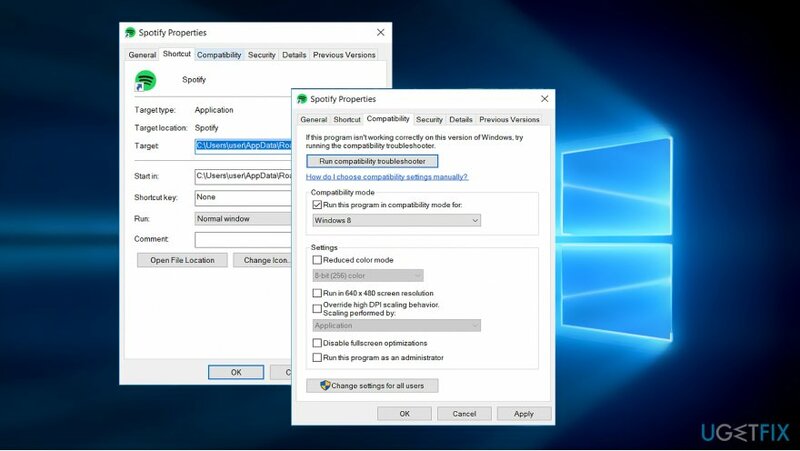 How to uninstall Spotify on Windows? 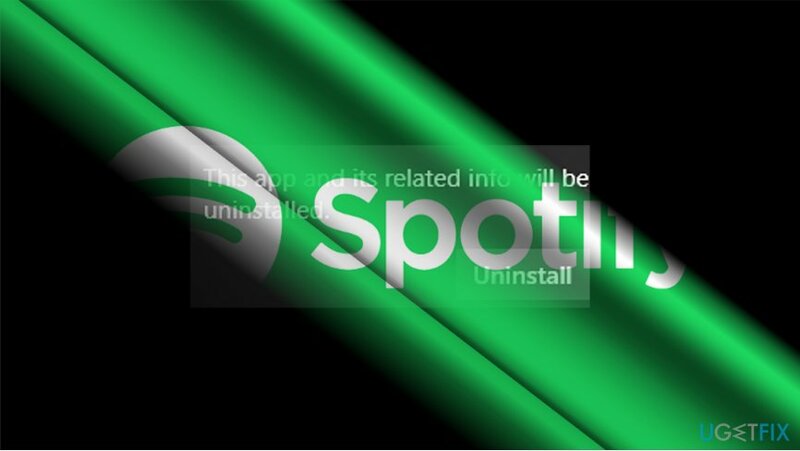 Home »	Uninstall » How to uninstall Spotify on Windows? 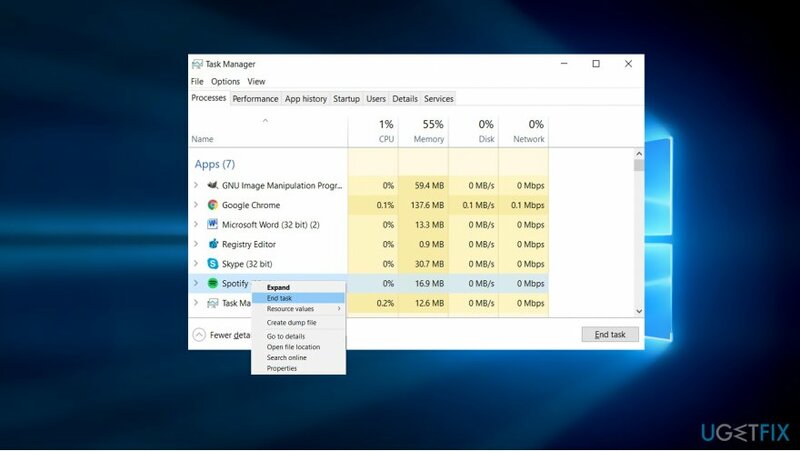 Issue: How to uninstall Spotify on Windows? Spotify app freezes from time to time or I can‘t launch it. I‘ve tried to uninstall the program to fix the errors, but I can‘t. The following message appears: “An error occurred while trying to uninstall Spotify. It may have already been uninstalled. Would you like to remove Spotify from the Programs and Features list?” I’d appreciate your advice. Unfortunately, Spotify issues are common. While it is one of the most popular and useful music playing apps, users often report issues related to its operation. On the other hand, if you are not very fond of this app and use Windows OS, you will be still forced to use as your favorite music will be transcending from Windows Groove to Spotify since the beginning of 2018. Nonetheless, besides standalone Windows PC users, the Windows phone community struggles with the number of errors in Spotify. This time let us pay attention to the most common one – an uninstallation error. Usually, it can be solved simply by running the app in a compatibility mode. Before that, exit its process in the Task Manager. First, you will need to log in as Administrator. Launch the app by CTRL+SHIFT+ESC. Find Spotify, right-click on it and choose End Task. Right-click on the Spotify icon and choose Properties. Once the window appears, opt for the Compatibility section. Place the checkmark Run this program in compatibility mode for. Once you tick the box, the options will become active. Opt for Windows XP or 7 version. This should allow you run the program or enable to uninstall it normally via the Control Panel. In case you deleted the shortcut, and can’t find the icon to perform above-discussed steps, click on the start button. Once it finds its files, right-click on the entry and choose Open file location. Once you get directed to its location, find Spotify Installer and perform the above-steps. In case the above-suggested method is futile, you cannot find the app, but its window still pops up during every startup, find Spotify temporary and cache files. Go to the following locations: C:\\Users\\USERNAME\\AppData\\Roaming\\Spotify and C:\\Users\\USERNAME\\AppData\\Local\\Spotify. Delete the content present in these folders. Visit the official site and download Spotify Installer. Follow the instructions to install the program again. ^ Dani Deahl. Spotify voice commands now work on any Google Assistant-supported device. The Verge. News and Commentary. ^ Surur. Don’t expect Spotify for Windows Phone to ever get better. 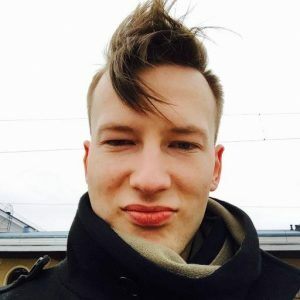 MSPoweruser. Windows 10 news. ^ mistermark . How do I completely uninstall spotify?. Spotify Community Support.